This week Brian and Shay talk Jacob wrestling with God. What is it about this story that is so meaningful to both of them? 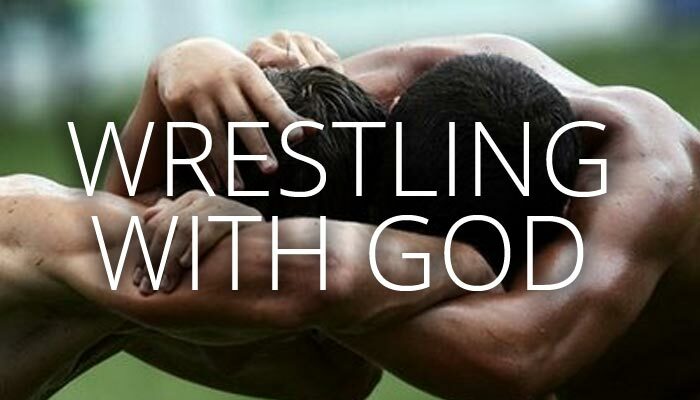 Why does the idea of wrestling with God matter? Listen in and then share your comments!